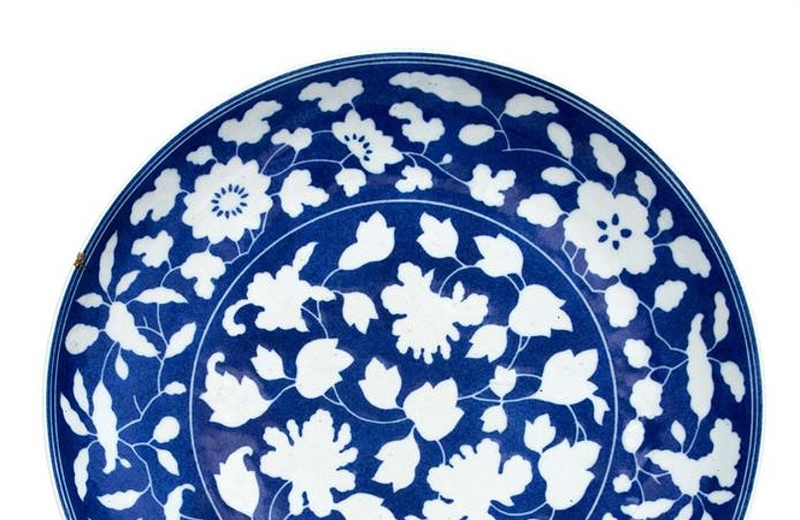 A chipped Chinese porcelain dish originally bought for just £3 has sold for an incredible £100,000 ($131,250) at Hansons Auctioneers in London. 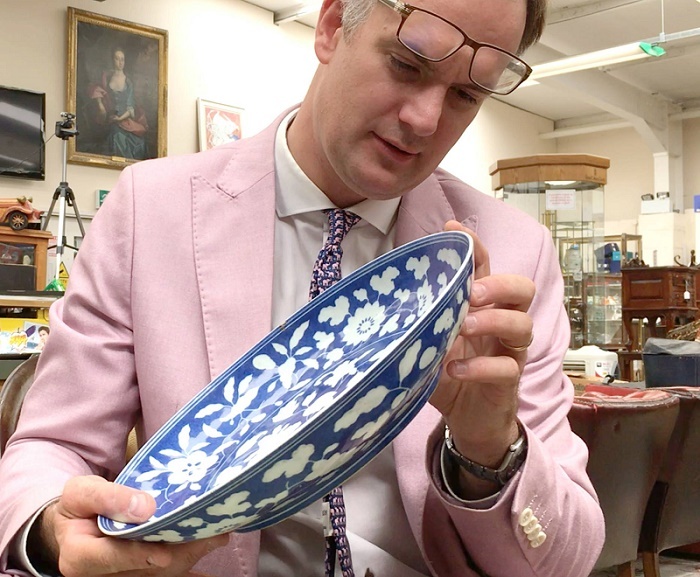 The blue and white dish turned out to be a 300-year-old antique, and sparked a bidding war between eight collectors when it hit the block at Hansons on September 8. According to the owner, his father had originally bought the dish at a country house sale in the 1950s for around £3 ($4), and it had spent decades on a sideboard in the family home. Hanson spotted the dish during a routine valuation visit, and despite the chipped rim and surface scratches, he quickly realized it was a rare and valuable piece. 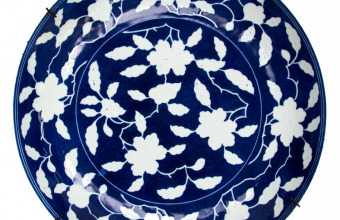 “It’s highly valuable because it carries the Chinese Yongzheng mark of the period 1723-1735,” said Hanson. The delicate pattern of gardenia flowers on leafy branches is found on similar dishes owned by the Metropolitan Museum of Art in New York, the Victoria and Albert Museum in London, and the Nezu Museum in Tokyo. 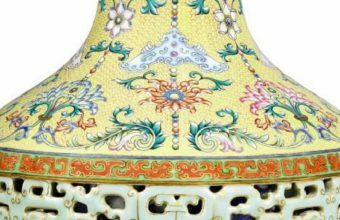 “Wealthy Chinese collectors deluged us with enquiries when they heard the object was in our September auction,” said Hanson. Previously in February 2017, the auction house had offered another Yongzheng period plate with a similar back story. 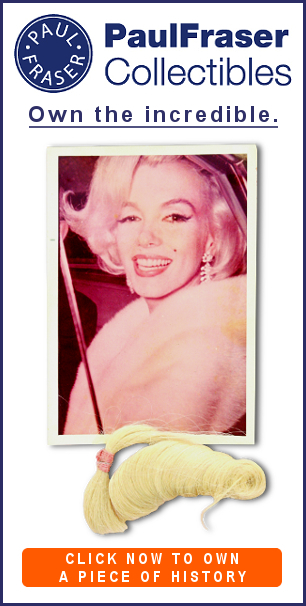 Having passed down through a family for generations, and spent years tucked away in a kitchen cupboard, the plate sold at Hansons for an incredible £230,000 ($306,250) with 19 phone bidders battling for the piece. 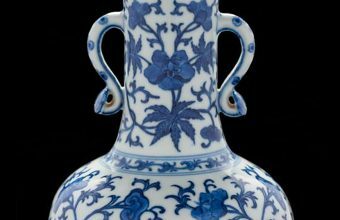 “Yet again, this result shows us how important it is to get items valued, particularly Oriental objects,” said Hanson.